Welcome to Quick and Carry Bags! Is there anything more heavenly and yet homey than the smell of fresh bread baking? 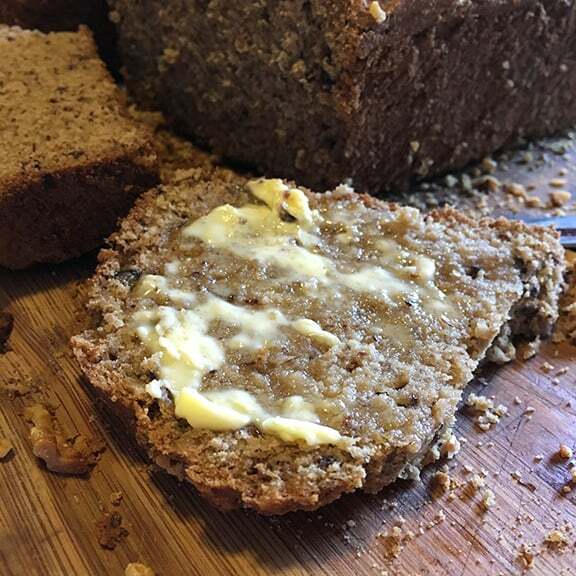 We must be hardwired to love that smell, as I know of no human who does not make that little moan when they get a whiff of baking bread…even people who don’t eat bread still love the smell of it baking. Some deep place in our brain responds to smells that make us nostalgic, longing for a time and place that made us happy inside. For many of us, bread hits all those buttons. Bread also hits the I-don’t-have-time-to-make-it button, or, the I-don’t-have-the-expertise button, too. 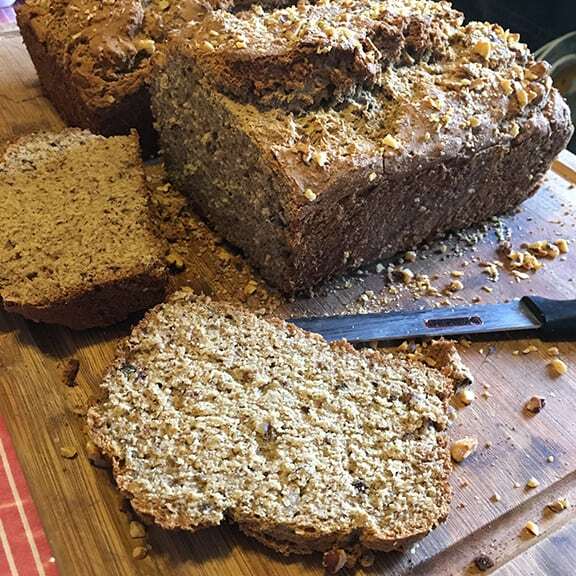 That is why there are thousands of bread machines sitting on shelves in basements, garages, and at the local resale store – all bought with the good intentions of making bread, intentions that fizzled with the last bad loaf. But, baking bread is not hard. It IS time consuming, and you have to develop a feel for the dough and the processes it must go through, but it is NOT hard. Some of the easiest breads to make are the long risers…you whip the dough together and let it rise for 18-24 hours, then bake it in a hot Dutch oven. The New York Times recipe for that type of bread is their most downloaded and shared recipe ever. But, it does take time. 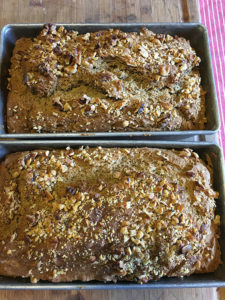 The image up above is one of my loaves made from that recipe, which I love!. If you don’t have that time, or you are super impatient, there is a short cut to all those hours of waiting: proof your dough in the Instant Pot. Yes, that magic pot is good for this, too. Because of the yogurt setting, or low keep warm setting, bread dough can easily be proofed in the Instant Pot. There is even a Reddit sub-reddit all about doing this! Because I do not believe in reinventing a wheel that has already been well invented, my job today is to point you in the right direction. 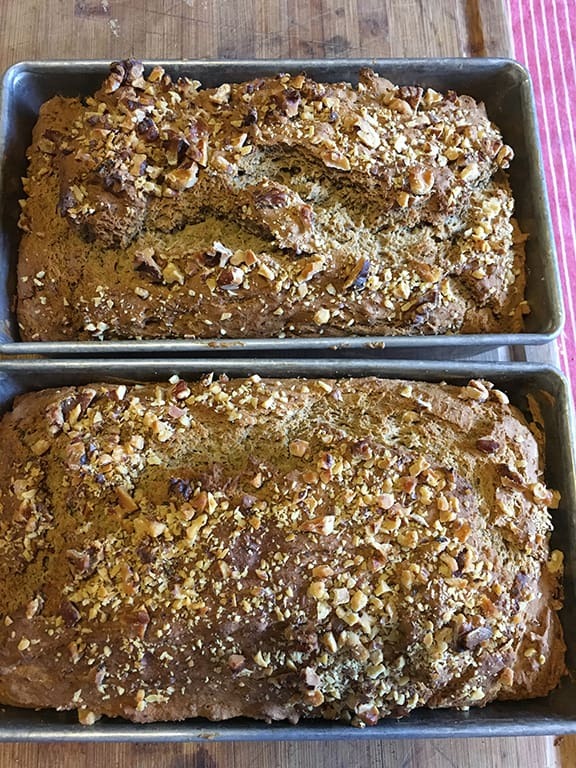 I am a great bread baker – these are all my photos of my loaves – but two intrepid bloggers are the experts in Instant Pot bread, so I am sharing them with you today…please go check out their recipes and their blogs in general. 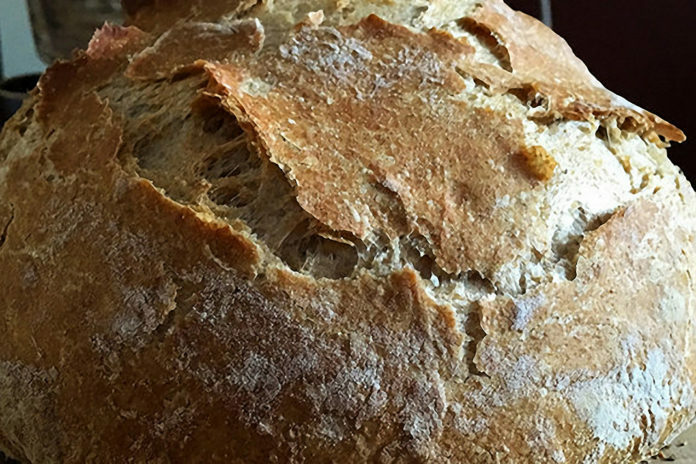 Marci Buttars at Tidbits has wonderful step-by-step instructions with photos for a crusty bread, proofed in the Instant Pot and then baked in the oven. Laura Pazzaglia of Hip Pressure Cooks has an amazing tutorial on how to actually make both wheat and gluten-free loaves right in the Instant Pot! Have you tried either of these methods? How have the loaves turned out? Do you have any advice? 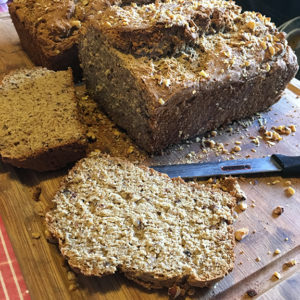 Please leave your photos and your ideas in our comments section, as we would LOVE to hear from you about any bread that you have made using your Instant Pot or other electric pressure cookers. How long do you proof your bread on the low keep warm setting? I have a 6 quart Lux which does not have a yogurt setting. Would I need to add water to the pot to do this? Thanks so much! I’m very excited about being able to proof bread dough in my instant pot! I eyeball the rise…if the dough has doubled in size, it won’t go much beyond that without falling, so I try to catch it by then. How do you keep it from starting to cook on the bottom? I tried the sourdough bread and used the low setting since my pot doesn’t have a yogurt setting. It baked the bottom of the bread. Failure. Any suggestions? Pressure cooking is fun, so let's have some fun!